It’s been more than a year since we’ve last eaten at Icebergs. We wanted to see if they have anything new to offer and yes, to order old favorites. This boneless bangus dish is so much better than what I had the last time we were here. I think they served cream dory before, and I didn’t like the taste of the breading they used for their fish fillet then. They did not use the “old” breading for their bangus now, which I liked better and the serving was big, which was another plus. My only comment is it’s a bit salty. This would have been perfect if it was seasoned right. 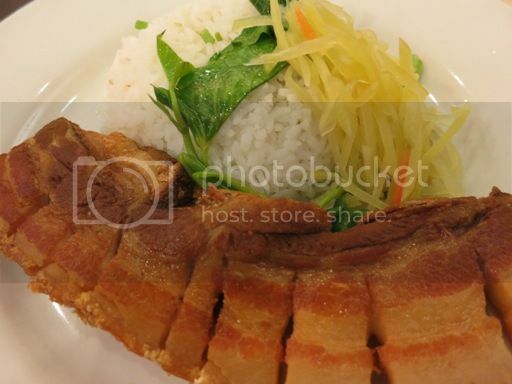 I tasted some of hubby’s order, and I enjoyed the freshly cooked crispy pork liempo, which was already good on its own even without the liver sarsa (liver sauce). This was for Justin’s yaya. According to her, this was served hot, the steak was juicy and tasty and slightly spicy. She said it tasted quite differently from the Salisbury Steak we ordered for her at Icebergs last year. Hmm, I wonder if they changed their recipe here. 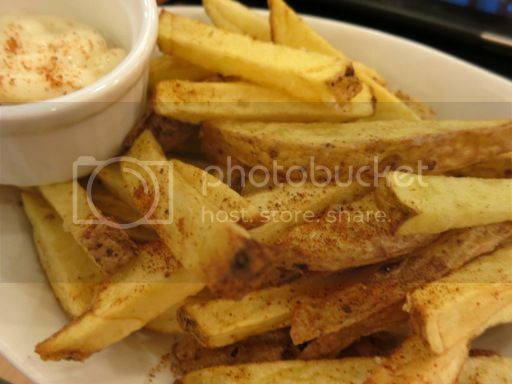 We ordered this for our young man knowing that he likes French fries a lot. Because we skipped our afternoon snacks, he was actually very hungry when we went to Icebergs, which explained why he almost finished the entire plate. This was for the little boy again. 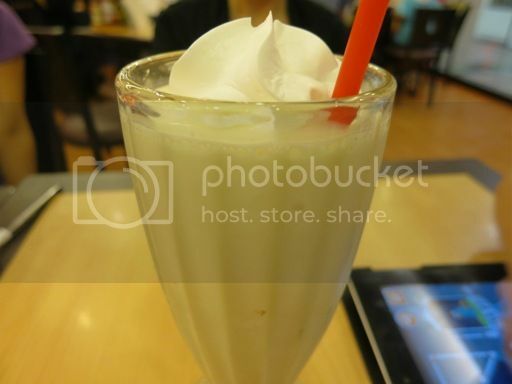 This Vanilla Milk Shake was thick and creamy, but I didn’t get the chance to try this. Except for the slightly salty Boneless Bangus Glazed in Adobo Mango Sauce, everything else was okay. 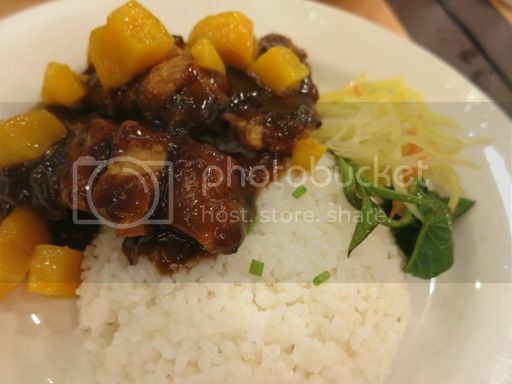 This entry was posted in Filipino Cuisine, Food Friday, Food Trip Friday, Icebergs, Robinsons Galleria. Bookmark the permalink. i haven’t tried their boneless bangus yet—sounds interesting. 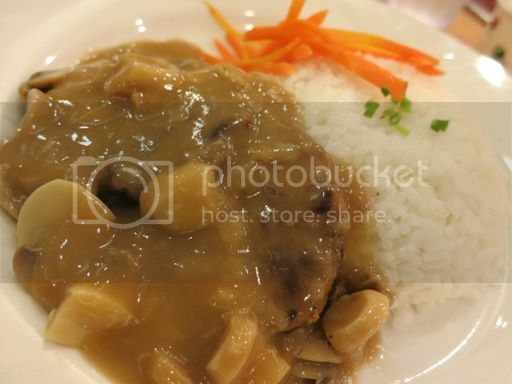 I would love to taste the Salisbury steak! appreciate much your sharing and linking over at Food Friday, sis!